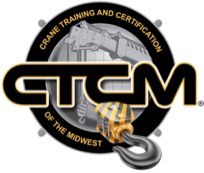 Crane - Crane Training and Certification Of The Midwest inc.
To receive your Crane Operator Certification, you are required to take a General Knowledge written Exam through CIC plus at least one and up to five supplemental written exams for the specific crane type. 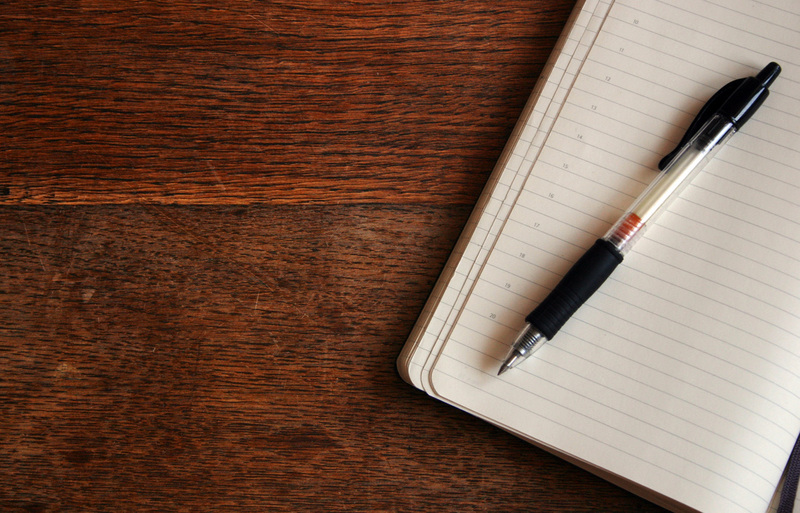 Following these written exams comes a Practical Exam. Be physically able to operate a crane. 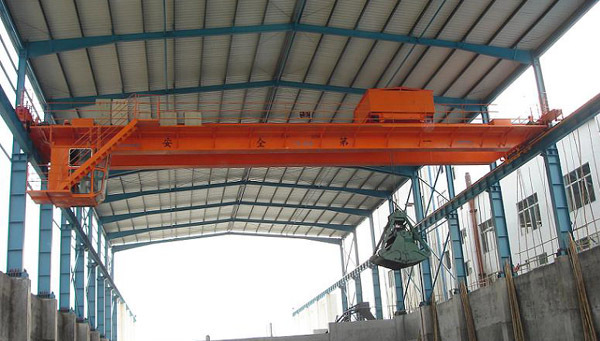 Pass the General Knowledge Exam and one Supplemental Exam per desired crane type. 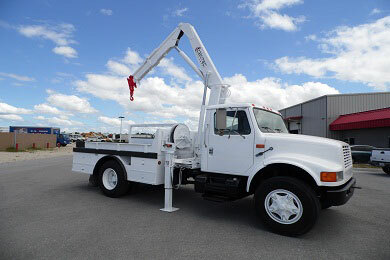 Pass a Practical Exam appropriate for the specific crane selected. Must show proof of one year of experience. We are confident that we have the best prices around. We are still eager to have your business so we will offer competitive pricing to prove that we will do a top quality job at the most affordable cost. Call or Contact us by email for more information. *This price covers all exam and classroom fees. *Supplemental Exams Require Extra Fees.